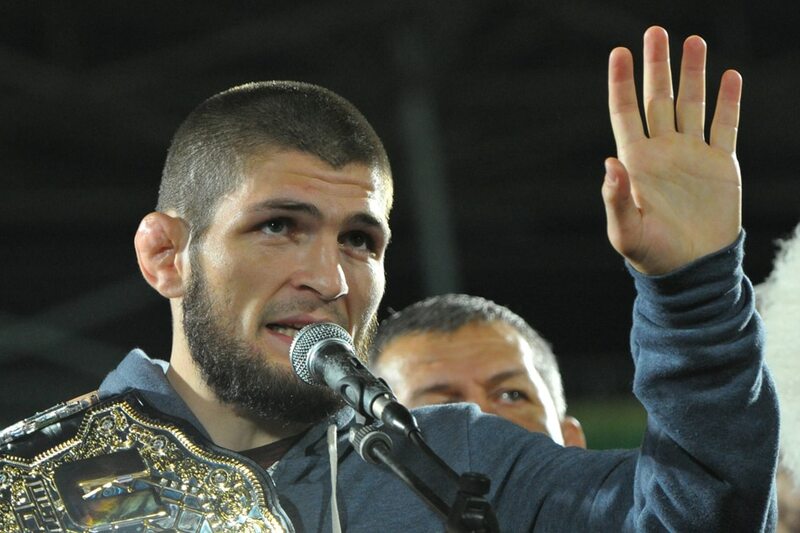 LOS ANGELES — Unbeaten Khabib Nurmagomedov will not be stripped of his UFC lightweight title despite his role in a post-match brawl Saturday, UFC president Dana White said in a website posting Tuesday. While UFC president Dana White did not present Nurmagomedov the title belt, fearing arousing the crowd's ire, he told TMZ in video posted on the UFC website that the Russian would not be stripped of the title and any punishment for the melee after UFC 229 would likely come from the NAC not the UFC. White said he thought the NAC should take a $ 250,000 fine. Acting ni Anne Curtis sa 'Aurora,' pang-best actress?